Fabian Cancellara will line-up for his 11th and final Tour de France on Saturday after being named in Trek - Segafredo's nine-man team. The legendary Swiss rider - who is set to retire at the end of the season - was the final name announced by the Swiss team on Monday, with the time-trials bound to be his main focus having enjoyed plenty of success in the past. 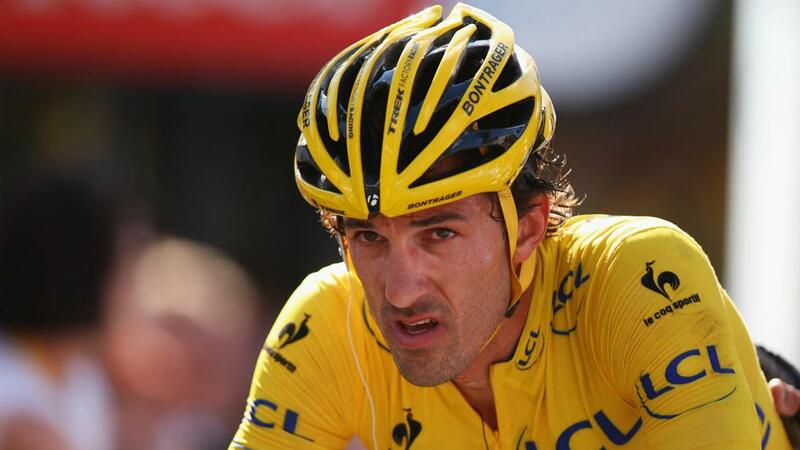 Since making his Tour debut in 2004, Cancellara has won seven stages at the Grand Tour and has worn the leader's yellow jersey for 29 days - a record for a rider who has never won the race. Bauke Mollema will lead Trek during the three-week race as he hunts the general classification title, with Peter Stetina, Frank Schleck and Jasper Stuyven also included. The nine-man squad is completed by Gregory Rast, Markel Irizar, Edward Theuns and Haimar Zubeldia.